Most of us were fortunate to have been brought into this world by parents who were ready to have us, filled us with love way before we even came out of our mothers’wombs and even more so when we were already growing up, showing likeness in our physical, mental and emotional characteristics to that of our parents. And how many times have we been told how like grandpa or great-grandma we are in our mannerisms, or in what we look like? Or how much our very existence remind the older generation our family tree, of who they were as children and young adults? Today more and more people are trying to find ways to get familiar with their distant relations; the cousins they might discover and their ancestors. A simple family tree is one good way of finding out your lineage and trace it back as far as your discoveries can allow. 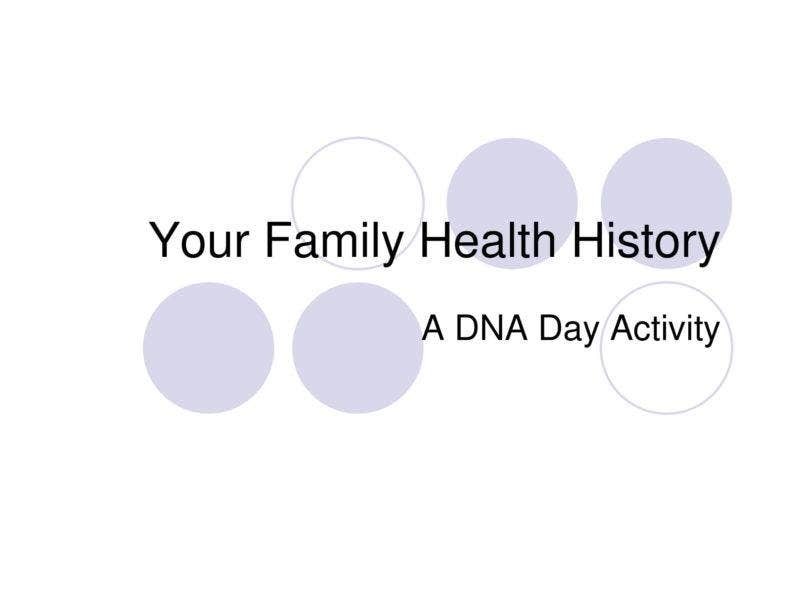 Genealogy uses the same concept for helping people get familiar with their relatives and learn more about their families and their background. 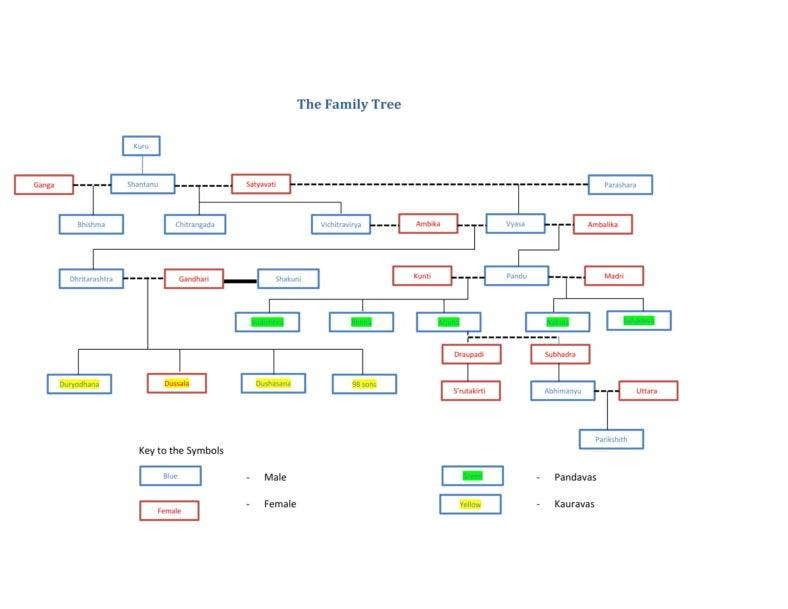 In simple terms, a family tree is defined as a hierarchy showing all the names of the family members and how they are associated with one another. 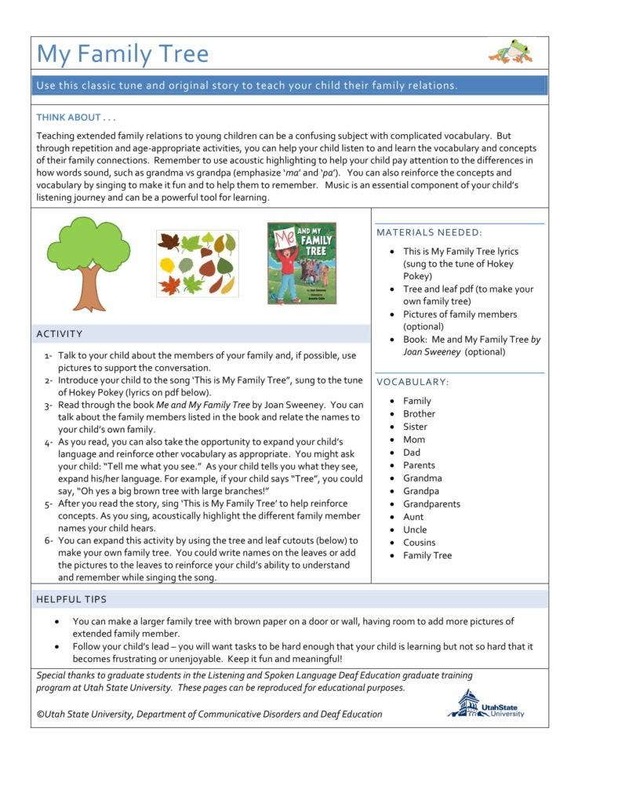 A family’s younger generation usually have little to no idea about their history or even other family members and relatives so a family tree word helps them get acquainted with other people and their connection to them, in their family. This doesn’t only allow them to be more educated about where they came from but it also helps them understand the importance of knowing history and a person’s personal connection to it. It also helps them feel a lot closer to the members of the family that they would rarely see or have no idea and chance of knowing anymore. You must have had even just a fleeting curiosity about the plight of your great, great, great grandparents. You may have even been fascinated by tales of their conquests when they were trying to make it, in a strange land, if you have immigrant or European roots like most Americans. How did they survive the Manifest Destiny, or dealt with the Great Depression? Maybe some of them have fought wars to make sure that you live in a safer time and never have to go to one. Maybe they would be proud knowing you or your brother is soldier too. You may also see Seven Generation Family Tree Template. It doesn’t matter what their stories are. Only that their life and their existence are worth knowing for many reasons, especially for history. If you find yourself being motivated enough to know your family’s history, whether it is for personal reasons or purely to educate yourself better, it’s never too early to know the generations that lived before you. It can be a very eye-opening experience, and the best way to do your family research is by having an outline of your family tree. 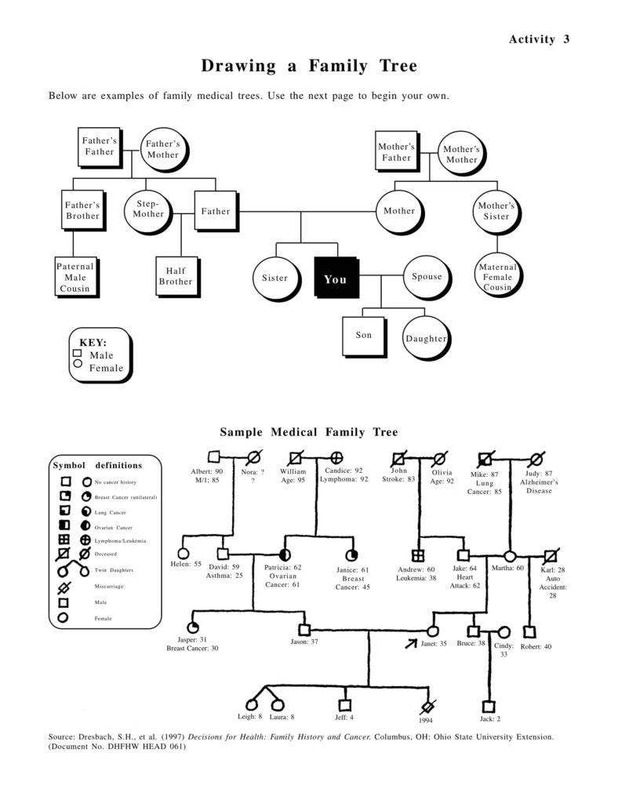 You may also see Three Generation Family Tree Template. Researching your family’s history can be like forming a giant puzzle and trying to find (let alone fit) the pieces can be such a daunting task, if you want to go all-out, since there’s always another person found, and another vital information added that helps tie them together. But everything would be worth it once you discover for example that a second cousin twice removed have been an iconic figure in the entertainment industry or that a great grandparent has a sweet tale to tell. 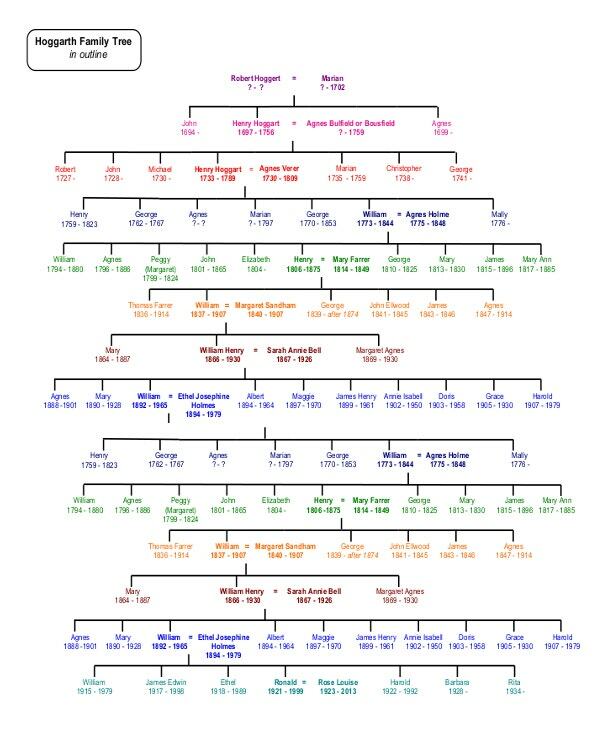 You may also see Large Family Tree. You would have one eureka moment after another, so brace yourself. Then again, your discoveries, like many others who tried to do an outline of their family tree, even going up to five generations family tree, would mostly warrant a happy dance because there’s always some sense of unbridled satisfaction from finding out these things. Nostalgia’s always good. Especially if you get to have that rare personal connection you feel towards places and people you share ancestral ties with. When we decide to explore the links of what happened in the past to that of our forefathers, we begin to understand, even just to a small degree, what they went through, at a different time, at a more difficult time. It also encourages a deeper connection for people around the world since many of the family histories are based on the stories of immigrants that crossed borders and oceans to make nations what they are today. Some people even go as far joining organizations for exploring heritage, lineage, and genealogy itself. There’s nothing wrong with that. But it’s easier to have an organized way of seeing your heritage by starting with a popular family tree first. Is it really? 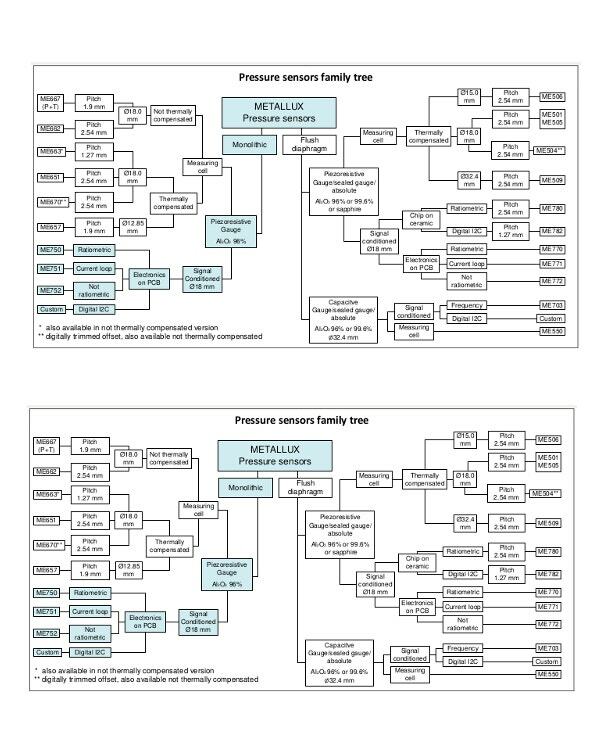 There are a lot of advantages that having a family tree at home can give you, and it’s not limited to the information about your cousins and great grandparents alone. Having a powerpoint family tree helps you to understand first and foremost the importance of family relationships because it makes you know more about family members, especially distant ones. It brings you closer to them in a way you would have never thought of, had you not found out about them through the family tree you have formed. This allows you to increase or form a bond with those who you rarely know inside your family circle. In the process, one gets to appreciate different relationships as well. After all, all relationships are supposed to be formed on the foundation of a family. Before you can have a good relationship with friends and other people, you would have learned that from the relationship you have with your family. 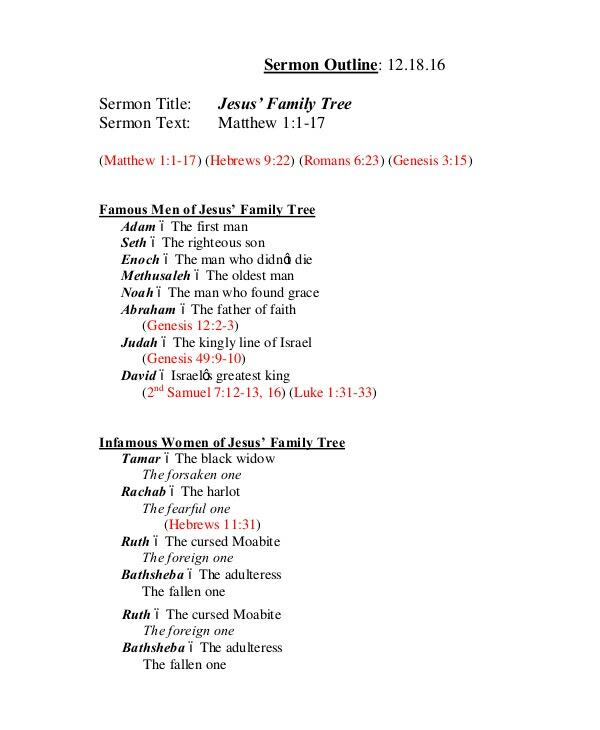 You may also see Photo Family Tree Template. Knowing your ancestry bring about a good sense of identity. It makes you appreciate who you are and where you came from. And it makes you want to know more. You tend to identify more with your family and that’s one of the most important things in the world. Knowing who you are and how it relates to your lineage. 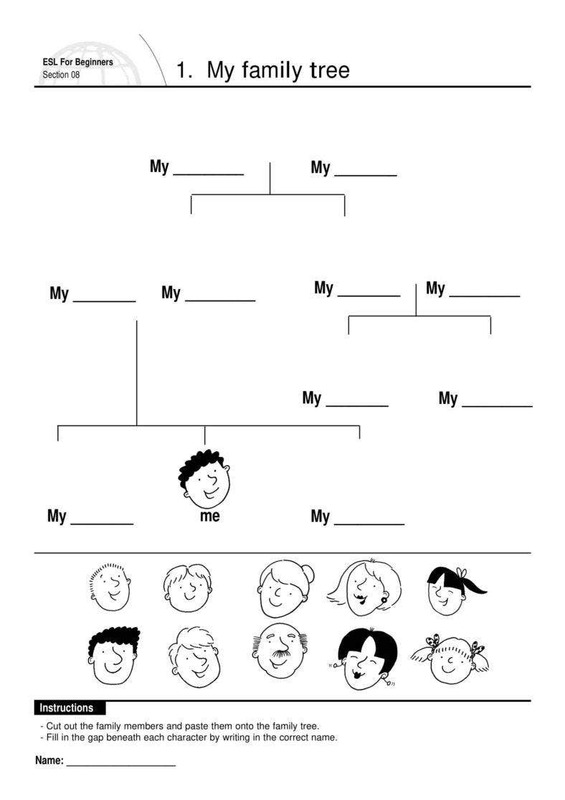 You may also see Kids Family Tree Template. Especially if you come from a family who takes their legacy seriously. If you find out more about your past, it may help establish who you should be or encourage you to become someone you were questioning before. With the help of a blank family tree, tracing back your roots, what they did, who they were, it would feel so much better to finally acknowledge who you should be as well. 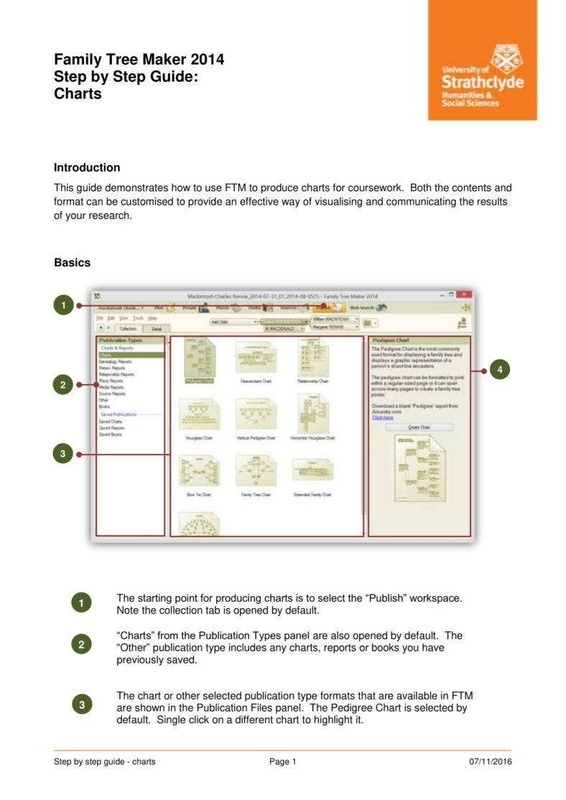 Creating the family tree book is very simple as it begins from the head of the family down to the other members in the right order, but an outline would make it more organized and easier, since you may struggle with adding one member and another as you discover more of them from your research. The family members would then be followed by the siblings and it goes on. This representation of your family makes it easy for all members to understand and so it helps them a lot when they need to check and verify which member is which. 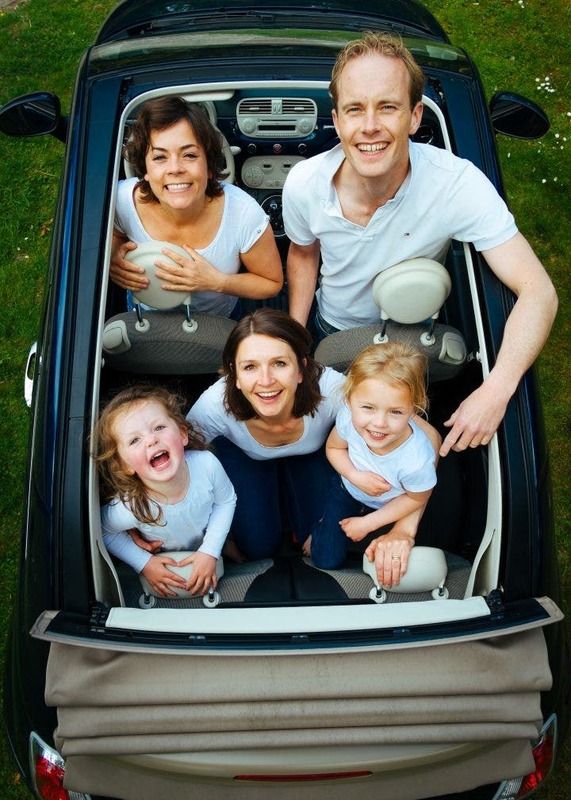 You can start with the outline of your family by deciding first how much you want to include. Decide how many generations you want to show, then start drawing from yourself backward or from the oldest generation down to the latest one. 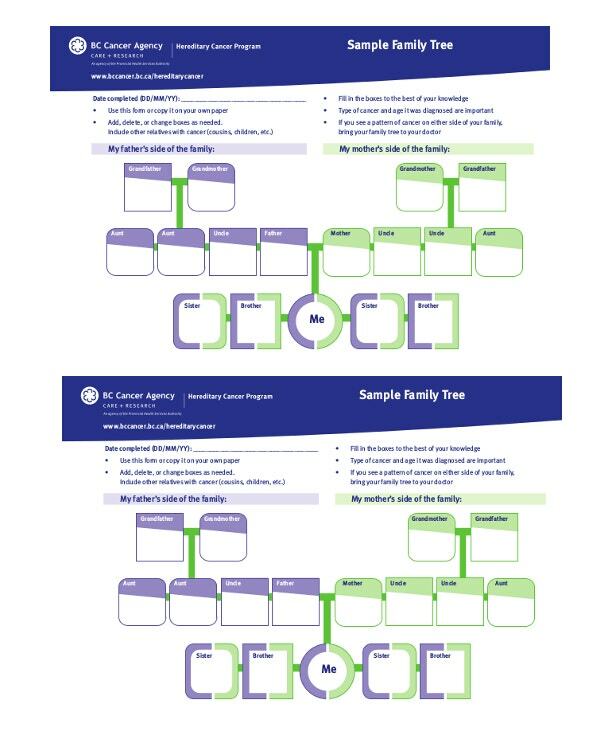 Typically, a family tree template should have each individual represented by a box, so draw boxes that would connect each member’s relationship later on. Add descendants of the main ancestors and go from there. You would have separate boxes for each branch of the family with parents, siblings and so forth. Aside from putting names, you can also include birth dates and a trivia about the person to help you remember who did what and which great aunt is which, etc. To make your outline easier to understand, you should create a different generation represented by each layer. you may also see Four Generation Family Tree Template. Before all these, however you should be able to establish the purpose of your family tree excel. You may be the only one in your family who thought about this but it would be better if you include other members of the family because they may be able to contribute some information about a member or two, that you have no other way of knowing. Also, it could be a really fun experience to do it with them and who knows you may have some stories to tell each other about what each of you have discovered. Most of us never had to wonder where we came from. Or don’t we? It actually depends on what answer satisfies you, because most of the time, we’re contented with tracing our roots just up to our grandparents. That’s it. But how would it be, if you didn’t stop there? Why not try tying the ropes that would lead to your earliest ancestors? Who knows what you would find out? Answer: You don’t. But it would make a lot of difference if you try knowing your father’s father, and his father before him and so on, because their stories may just provide answers to questions you would have about your life later on. 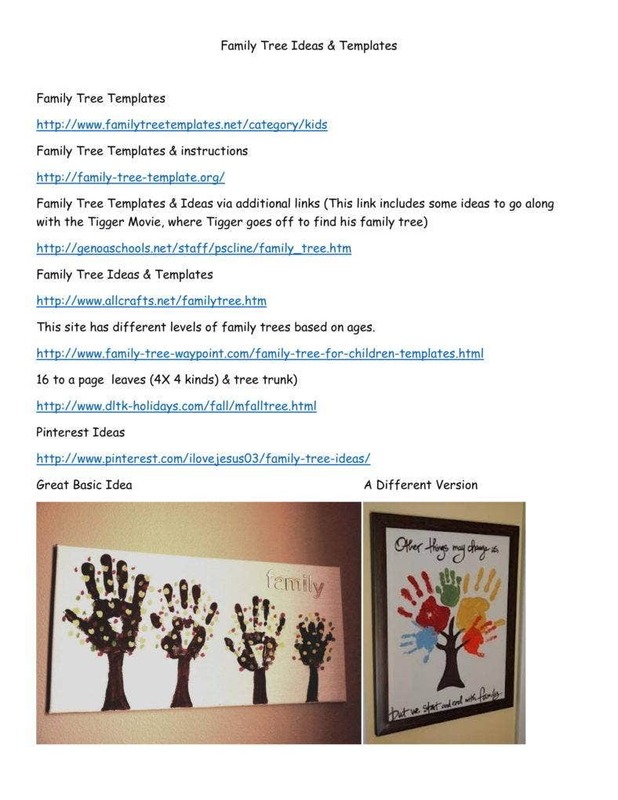 you may also see Family Tree Chart Templates.